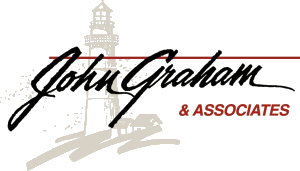 Natalie Livingston : John Graham & Associates, Inc.
Natalie (Hughes) Livingston was born and raised in Peoria. She graduated from Bradley University with a Bachelor of Arts in Journalism. 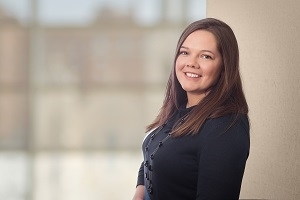 After college, she worked in the newsroom at a local newspaper for five years before making the leap into the financial services industry with JGA in 2011. She has a Series 99 license. She brings her communications and marketing knowledge to the JGA team, with the goal of helping the business grow. She also operates our Facebook page, www.facebook.com/investwithjga. Natalie lives in Normal with her husband and three awesome kids. Natalie enjoys helping people. She serves her community through the Kiwanis Club of Peoria as an advisor to student leaders in the Key Club at Peoria High School. She also serves on her church’s community action committee.